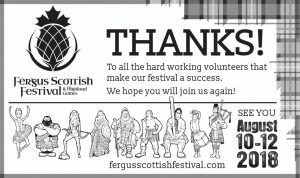 As we celebrate National Volunteer Week in Canada, the Fergus Scottish Festival and Highland Games wishes to thank all of our volunteers for their hard work, stewardship, and dedication to our festival. We are primarily a volunteer-run organization, and literally couldn’t pull off this amazing event each year without the kindness, generosity, and skill of our team of volunteers. To each and eve ryone one of our valued and appreciated volunteers, THANK YOU! You are essential to the work that we do. 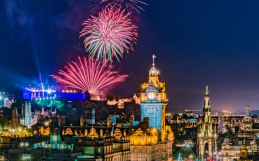 We hope you’ll join us again in 2018, and that you’ve had so much fun you’ll bring a friend or two! From opportunities to develop new skills, to finding deep and meaningful personal connections, volunteering positively impacts all involved. What value do you find through volunteering? 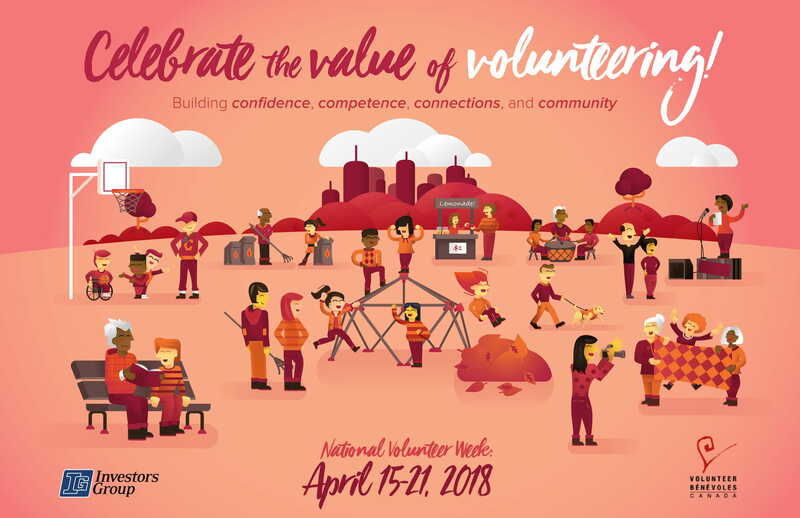 National Volunteer Week April 15-21, 2018 is focused on celebrating the value of volunteering in all in its forms! 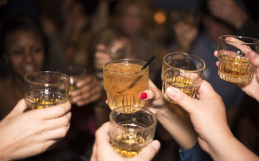 From one volunteer to another, Sláinte! 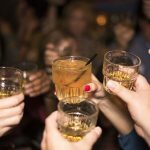 Whisky Tasting at the 2018 Fergus Scottish Festival! 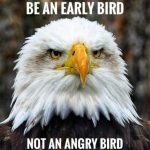 Last Day for Early Bird Tickets!!! About a month ago we got a call from the Big Brothers Little Sisters org. 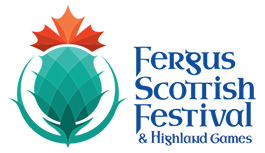 to volunteer at the Fergus Scottish Festival. 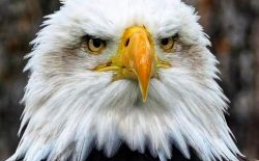 We said we would on Friday, on the gate, we were told we would receive a notification by e-mail for instructions. To this date we have not heard anything. We have a couple of amazing summer students that are doing all the scheduling. They are gone to their second jobs now but will be back in in the morning and will be in touch. Thanks for following up with us! 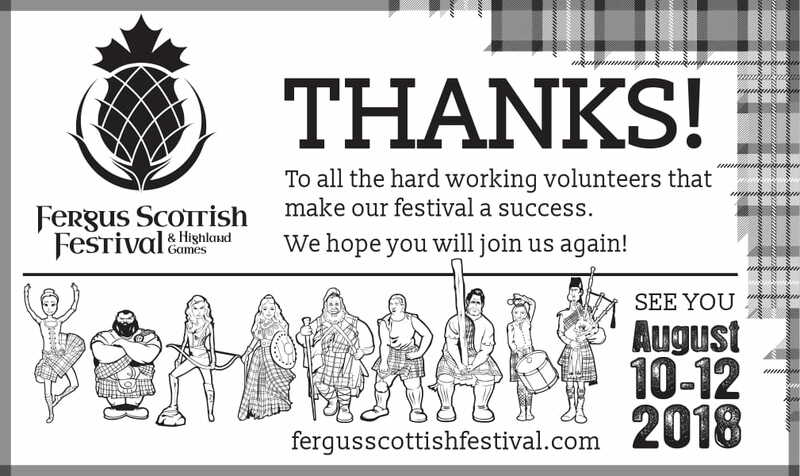 About a month ago, we got a call to see if we would volunteer at the Scottish Festival. We said we would, on the gate Friday evening. We were told we would be notified by e-mail for instructions. To this date we have not heard from anyone. Are we still needed? Website Design by Intrigue Media. Additional accessible formats for this information are available upon request. Contact Us for more information. 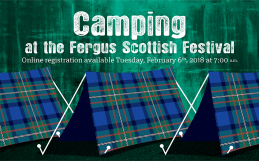 Copyright © Fergus Scottish Festival and Highland Games. All Rights Reserved.